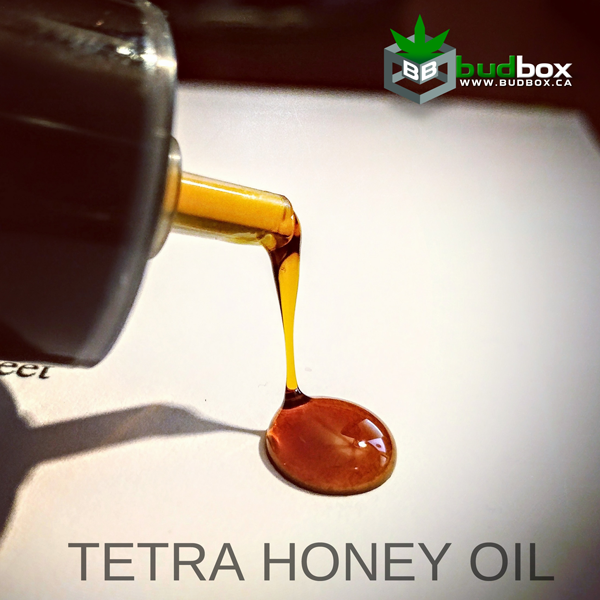 In this contributor article, Jeff of BudBox.ca and Tetra Technologies discusses the history of cannabis extracts and their qualities. 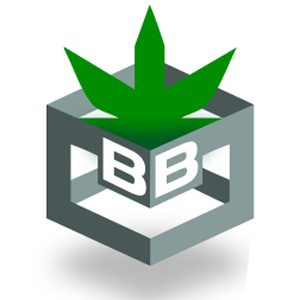 The Cannabis industry is at an interesting time in its evolution. Technology and curiosity push the limits of what is possible, allowing a variety of new cannabis extracts. Hash, shatter, wax, budder, BHO, cherry oil, distillates, live resin and pressed rosin are just a few examples of relatively new cannabis extracts. Cannabis has been used as a medicine throughout history by almost every culture. The Chinese documented cannabis as a medicine thousands of years ago. People have been trying to concentrate it down to its purest form for nearly as long and, when done correctly, the results are impressive. Hashish is probably the oldest and easiest extract to make, as well as the most common one. Hash is made from a collection of trichomes that are pressed together. 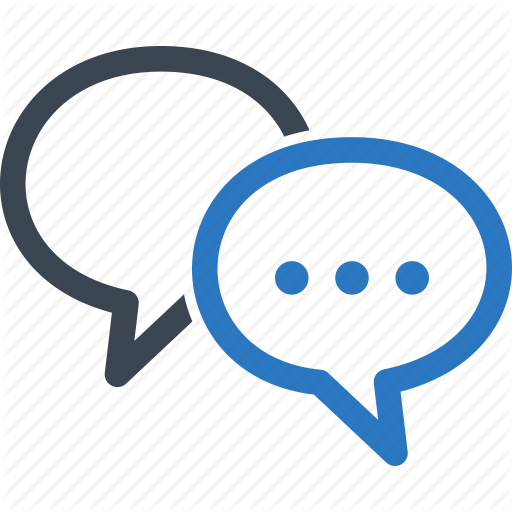 Solvents are not needed to create hash. Instead, one can use ice-water and micron filter bags to create an even higher-quality product called full melt bubble hash. Some of the best hash I have ever tried was made from high-quality trim material and ice-water. Another solvent-free extraction method involves the use of pressure and heat. To make pressed rosin properly, you need a hydraulic press and quality plant material. High pressure produces heat which separates the essential oils from the plant matter, creating a fine goo that is enjoyable for dabbing. Rosin is popular because it is all-natural and includes most of the cannabinoids and terpenes. A recent DIY method involves using a hair straightener to press rosin, however it is not a very effective technique. Cherry or honey oils are the most common forms of cannabis oil. Some oils are produced for their powerful psychoactive effects while others are produced strictly for food infusions or topical applications. Old-school cherry oil made with 99.9% isopropanol or acetone was very well known before BHO was commonplace. Cherry oil comes out with a golden-reddish tint, hence the signature cherry name. Cherry oil averages between 50-70% THC and contains a high concentration of cannabinoids and terpenes that give it a strong flavour and high medicinal value. Cherry oil is also known as RSO or Rick Simpson Oil, but there is a wide range of different “cherry” oils one can produce depending on the filtration and starting material. 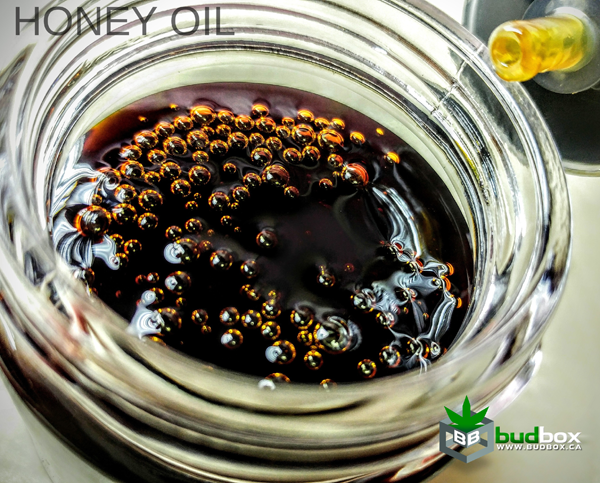 Honey oil is a more refined version of cherry oil with a THC concentration of approximately 75-85%. It can be produced using isopropanol with a winterization process and more filtration. 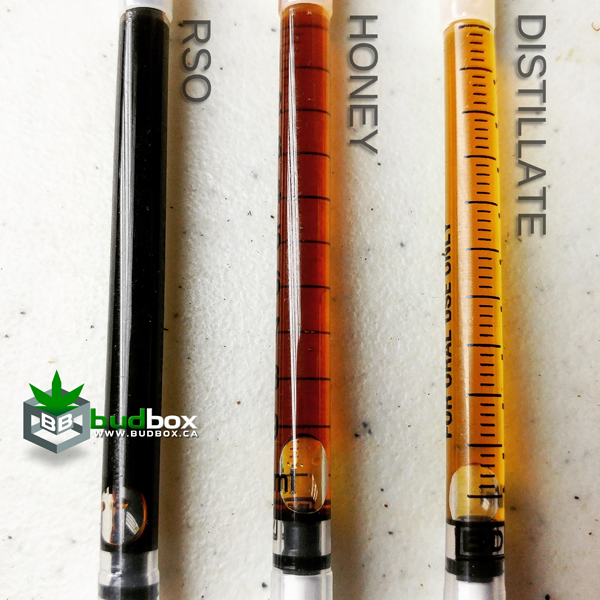 These cannabis oils can be smoked, dabbed, or consumed orally. They can also be diluted with a carrier oil and applied directly to the skin as a topical ointment, added into foods, or put into gel caps. If you have a big budget combined with a good education in chemistry, the finer arts of cannabis extraction can be explored. While CO2 oil generally doesn’t have higher cannabinoid content when compared to other oils, its production is safer and non-flammable. Using carbon dioxide and high pressure (around 2000 PSI), the essential oils are removed and separated. The equipment required for this method of extraction is very expensive, so usually CO2 oil is only produced in high-end labs or specialized commercial operations that create CO2 oil. Like CO2 oil, short path distillation requires more equipment and technical expertise. This is the latest trend in cannabis concentrates and can produce around 99% THC, separating out all the other cannabinoids, molecules and contaminants. The final oil is so refined and pure that it’s called “The Clear” because it’s transparent and has almost no colour. This also means there almost no terpene content, meaning it has no flavor. This is ideal for infusion into other products that want to avoid a strong smell or flavor. In order to get the flavor back, people re-introduce custom terpenes and flavours. This can make distillate very popular for dabbing and vaping.